Every time we have a church gathering, youth activity or get together, name tags are one of the things that we don’t really spend time on planning. We often use pre-cut papers or masking tape to write our names on and just attach it on our clothes. 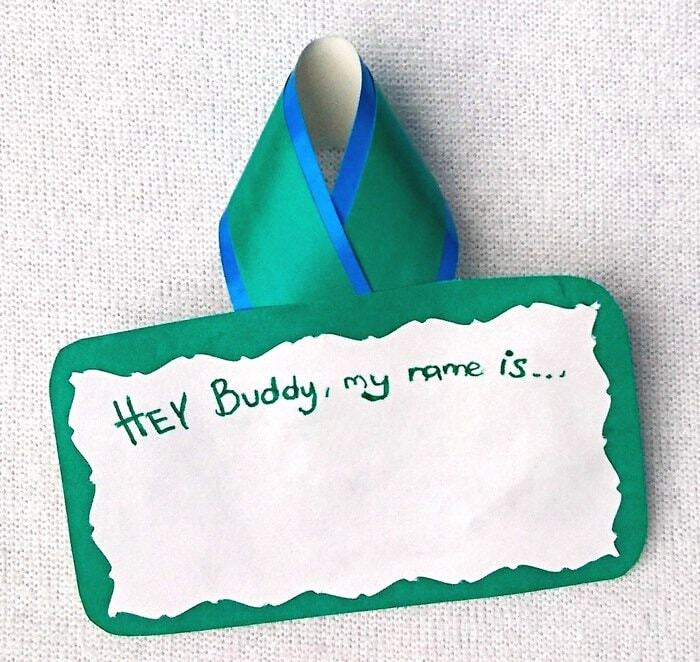 But if you’ll think about it, name tags should be considered one of the most important items at your gatherings. Why? Because this small paper tag carries our names! Admit it, if you’re in a new place and you don’t know anyone yet, it can be a bit intimidating. But when each attendee has their name tag on, it is easier to communicate and meet new people, because knowing their name will make it easier to approach and engaging in meaningful conversation. At your upcoming church event, why not start with a new tradition? Start giving name tags the proper appreciation that they deserve by allotting a special time for each person to prepare their own? 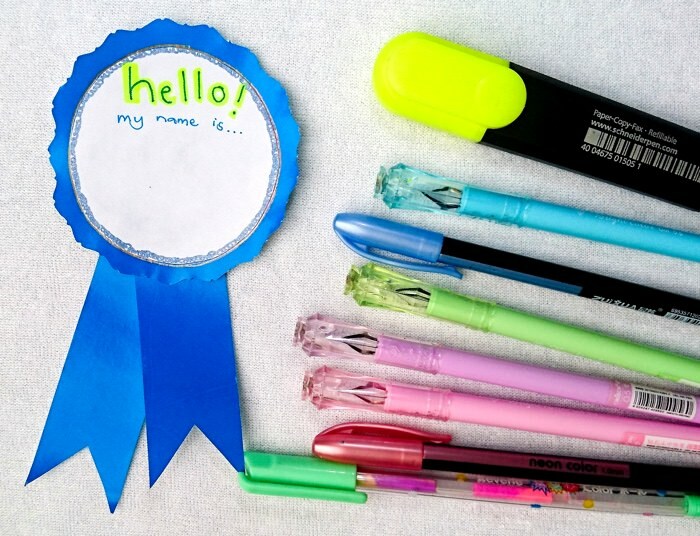 To give you an idea, check out these DIY medal style name tags that we’ve used in the past. It’s not only easy to craft, but the materials are also very affordable! Step 1: Draw a circle on the colored paper. We used the masking tape and traced it to make a perfect circle. 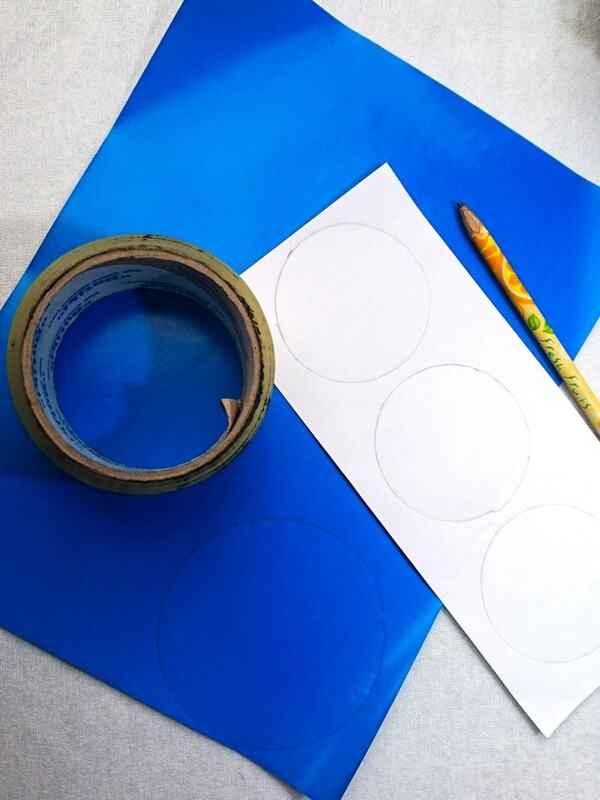 Draw another circle on the plain white paper, this time make it smaller by tracing the inside of the masking tape. Step 2: Cut the circles from the printed and plain papers. 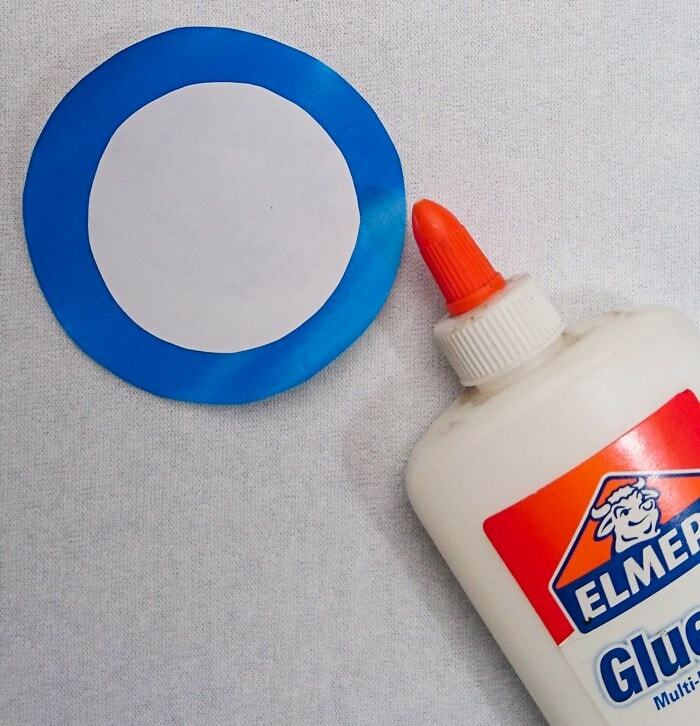 Step 3: Attach the plain paper on to the printed paper with the glue. Press down firmly. 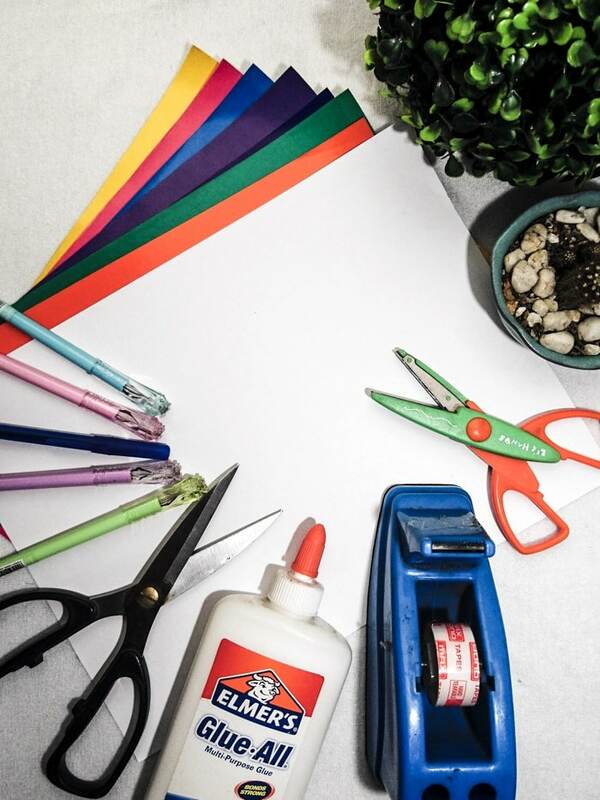 Step 4: With the decorative scissors, cut the printed paper to create waves or a unique design to it. 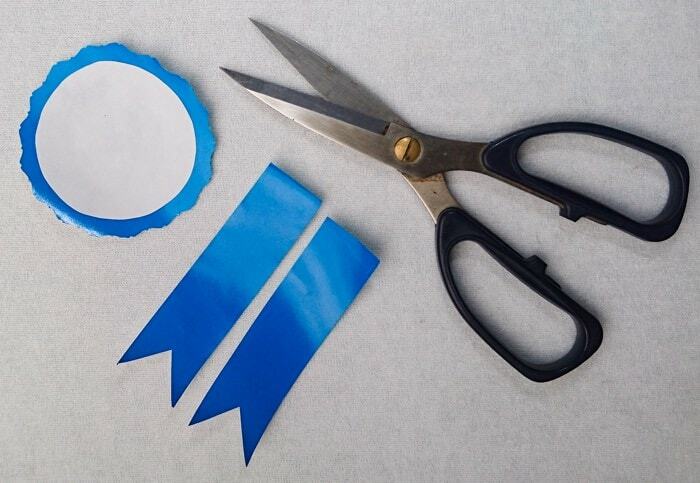 Step 5: Grab the colored paper and cut 2 horizontal strips to act as the medal’s ribbon of the name tag. 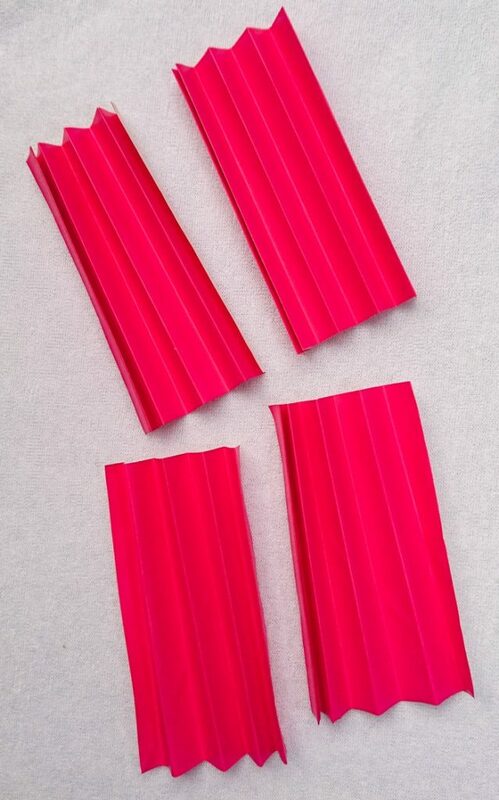 Cut the tip to resemble ribbons. Once done, attach 2 strips at the back of your name tags. Then it’s time to decorate and write your name on it using the colored pens. 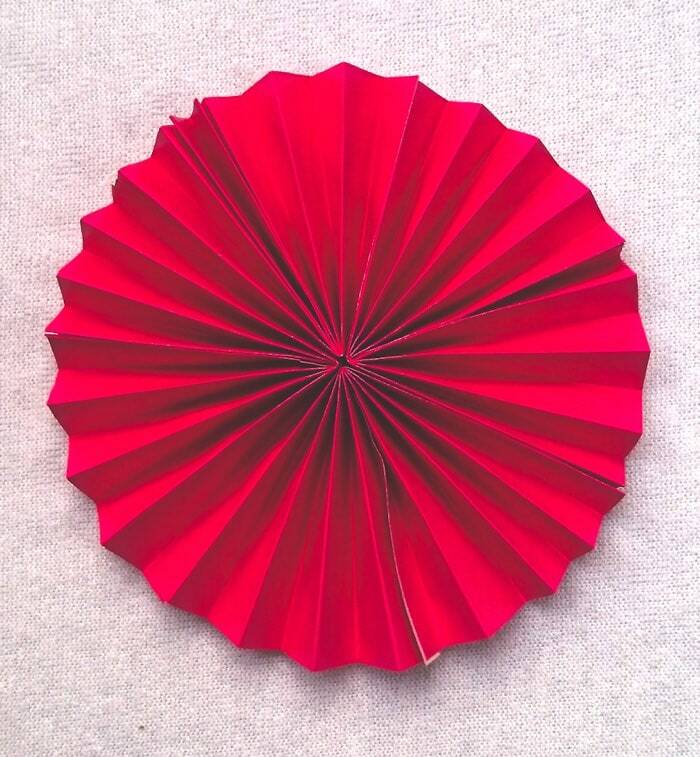 Step 2: Get the colored paper and fold like an accordion. 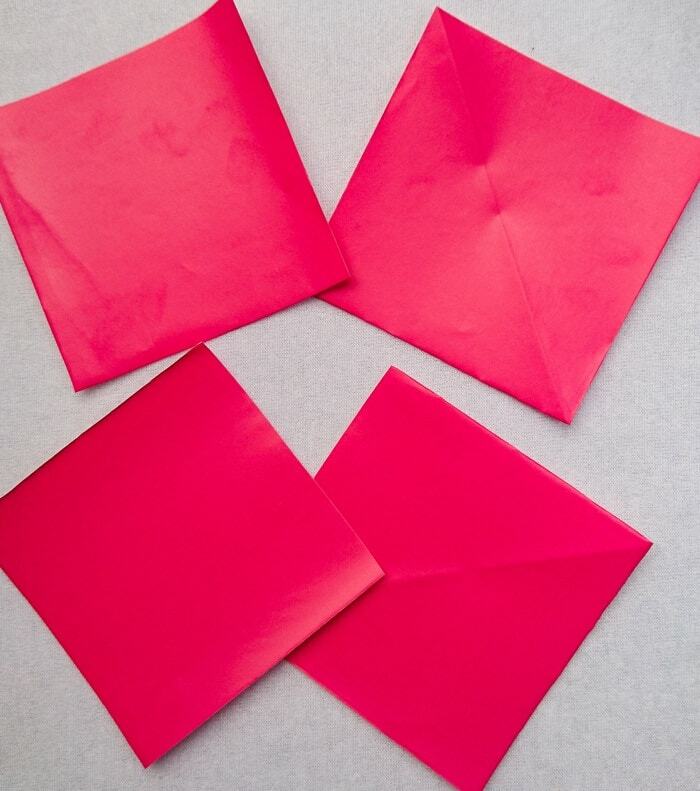 Step 3: Fold the colored paper in the middle and secure with tape. 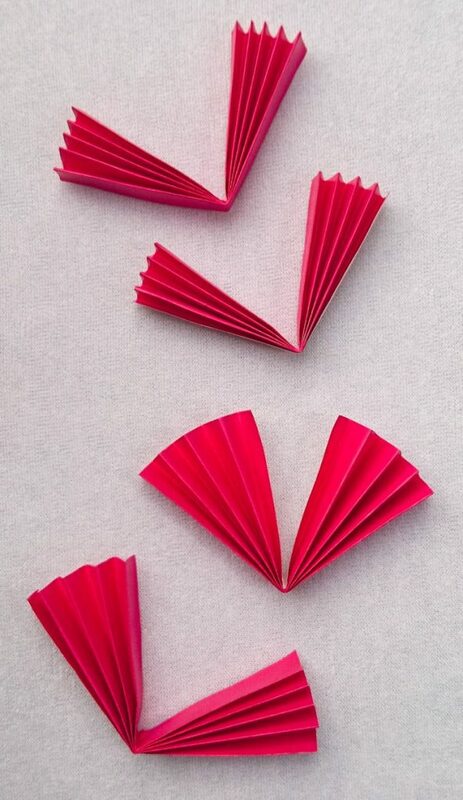 Repeat until you’re able to do a total of 2 fan/accordion style folded papers. Attach them together with tape or glue. Step 4: Now add the name tag that you’ve prepared onto the folded fan and add another set of strips to act as the medal’s ribbon. Decorate and write your name on it! 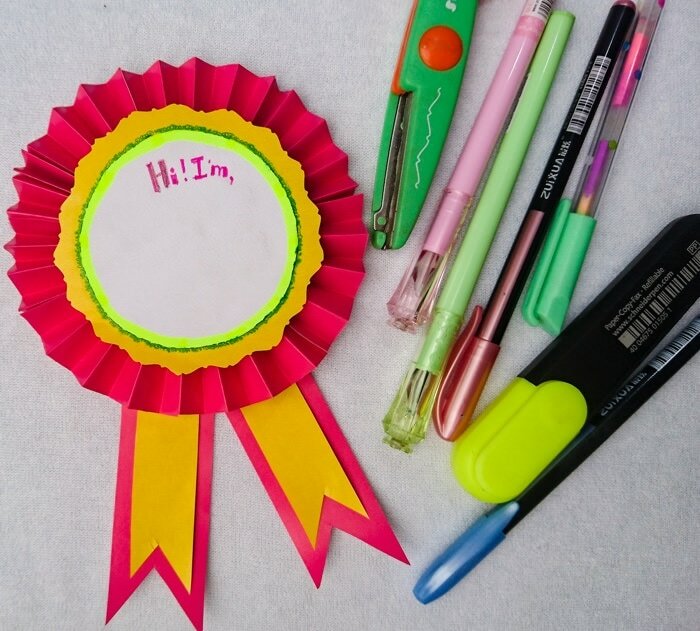 This DIY medal style name tag is ideal for gatherings with a larger amount of attendees. 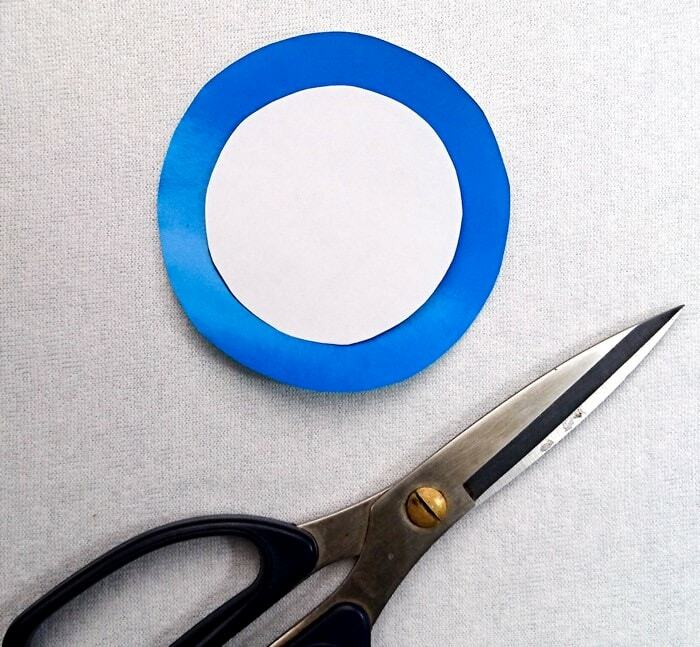 Instead of creating the round tag, cut a rectangle from the colored and plain paper. 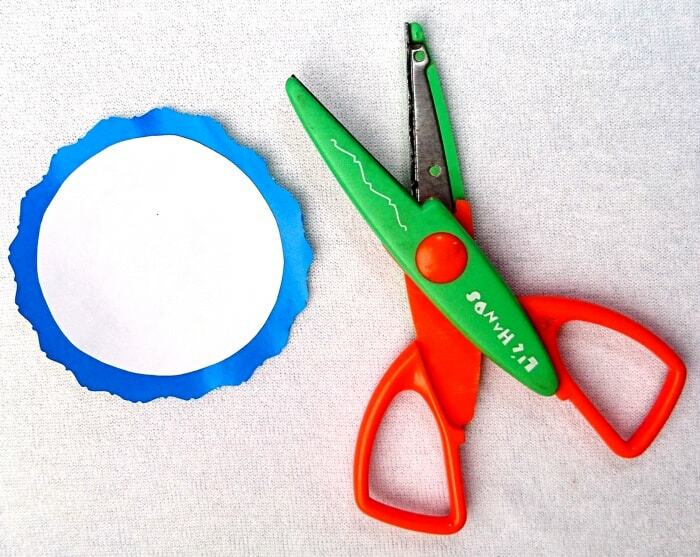 Attach both together with glue and cut the sides with decorative scissors. Cut a strip of colored paper and glue on the top of the tag. Instant medal name tag! 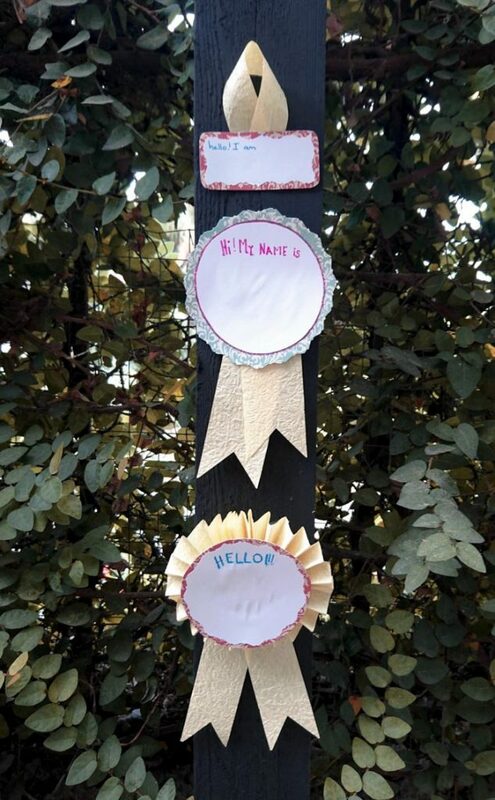 These DIY medal style name tags are very easy to make but will definitely stand out in any church gathering. Plus the design gives that impression that we all received an award just by attending. 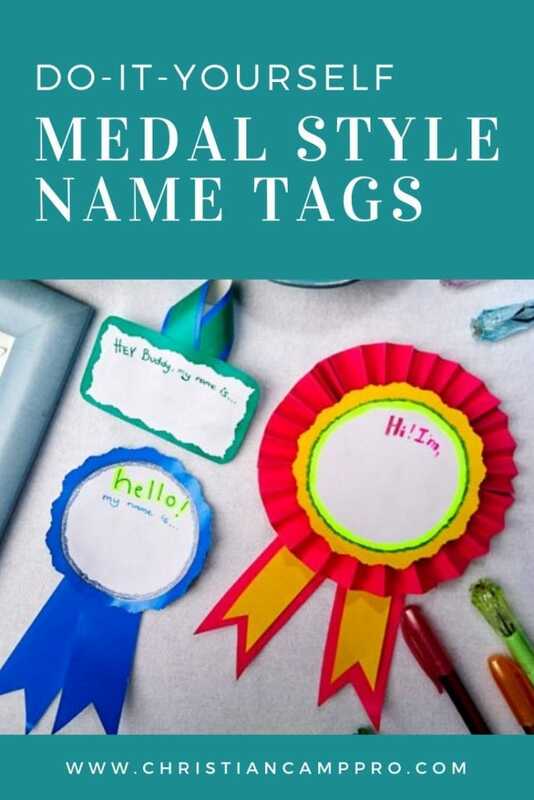 On your next church activity, create these easy name tags and allow everyone to be creative by crafting their very own DIY medal style name tags! This craft goes great with our Olympic Youth Camp Theme too!